Get ready to shop 'til you drop, but not for clothes. New York always draws the most innovative minds who are eager to wow local and tourists alike. 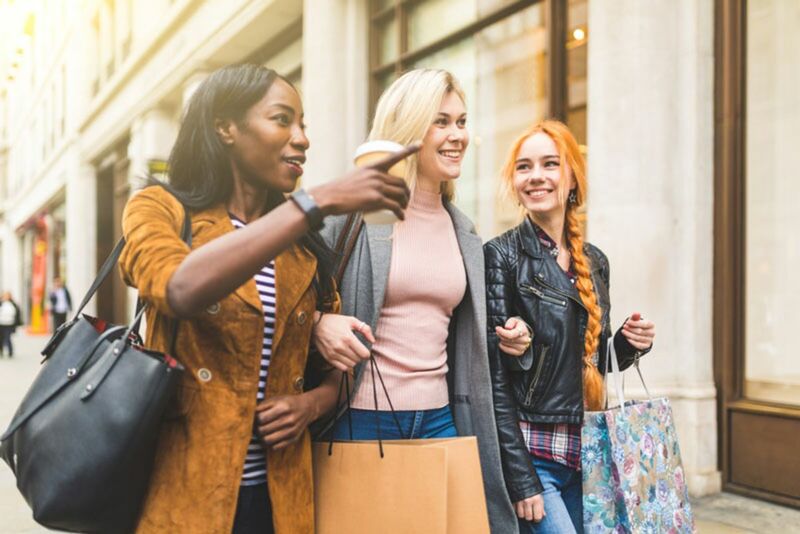 We’ve compiled a list of stores that have turned their famous products into unique experiences. 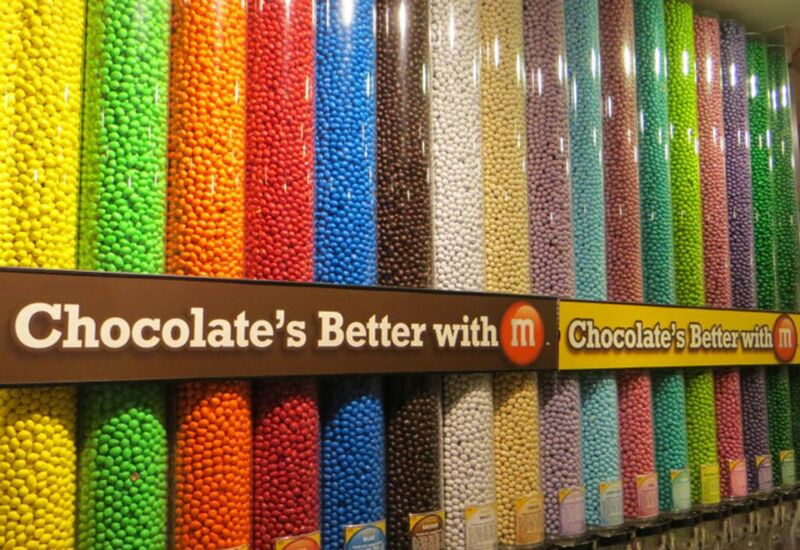 This store is so colorful that it will make you believe you entered Candyland. The Times Square store extends over 25,000 square feet and three levels. You’ll find exclusive merchandise, unique New-York themed products, character gifts and more. Use the Personalized Printer to create your own M&M’s by selecting colors, messages and images. Next time you’re in Rockefeller Center, stop by the NBC Studios gift store. Show your love for the popular shows like Late Night with Seth Meyers, The Tonight Show Starring Jimmy Fallon, Friends or SNL Live From New York. 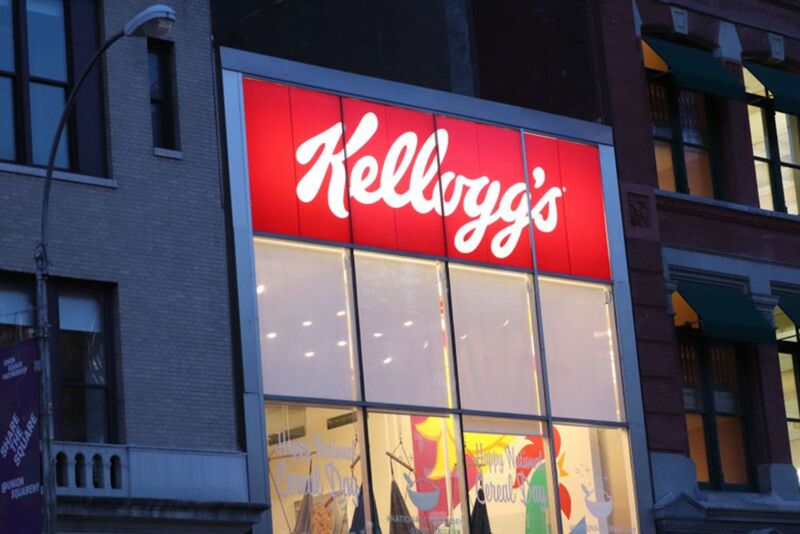 Yes, the cereal company has a cafe in New York. It’s a huge space perfect for families who want to have a bowl of s’mores, play ping pong or indulge in a cereal-themed drink. What makes their menu so special are two things. One, the cereal can be accompanied with toppings. Two, it includes design cereal with one-of-a-kind combinations. Located in Chelsea, STORY is a gift store with an interesting concept. They have an ever-changing collection of themed items. Their slogan is “Point of view of a Magazine. Changes like a Gallery. Sells things like a Store.” Every new collection is called a “story” and features eclectic products created by innovative designers, artists and thinkers. It’s Christmas all day, every day at this store. Located in Little Italy, Christmas & City is a family-owned business that thrives by finding and selling the most unique Christmas decorations. Their ornaments go from traditional to quirky pet ornaments. Many products can be personalized. 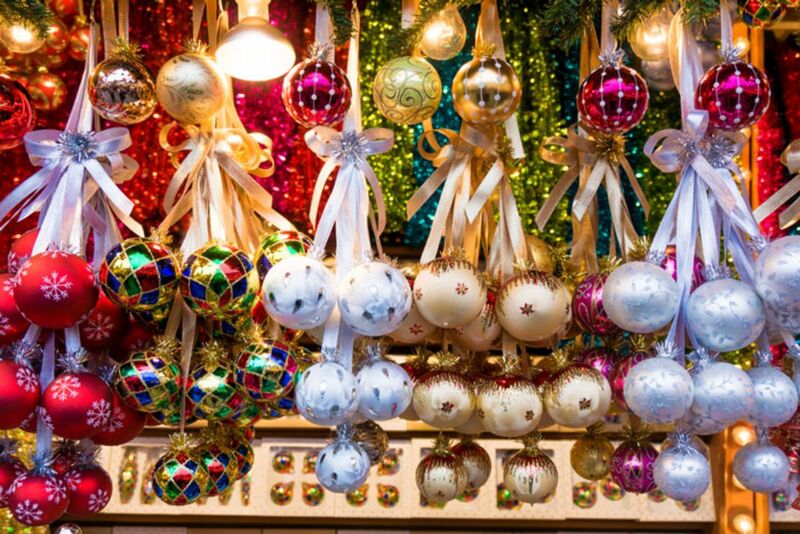 Make sure to check out the New York collection of Christmas baubles. This is a shop so popular that it’s considered an attraction. Have fun mixing your favorite Hershey’s products in the Amazing Candy Machine. Are you thinking of a special gift for someone? Then, personalize a Hershey’s Milk Chocolate Bar wrapper. Buy clothes, products and, of course, lots of chocolate from the Kitchen and Bakery. Did you like our selection? Then, follow The New Yorker Hotel blog to get more travel tips for New York.